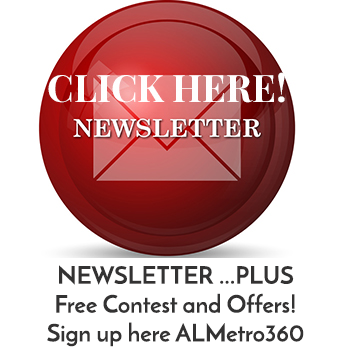 Home › ArchivedPost › Montgomery Biscuits August Schedule! 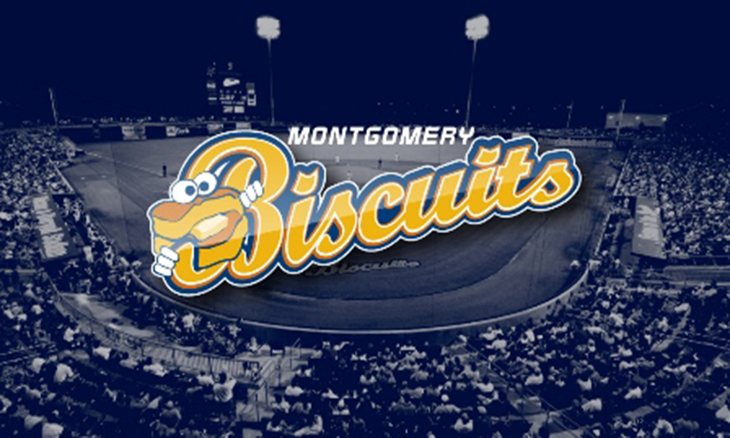 The Montgomery Biscuits experience offers more than just America’s favorite pastime, but a fun time for the whole family! Come out to Riverwalk Stadium and cheer on the Biscuits!